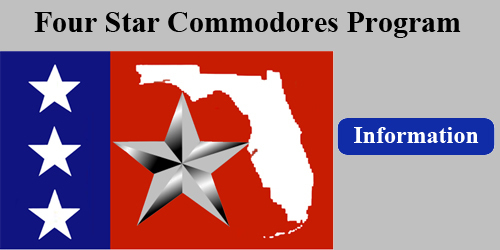 The Florida Commodores Association serves as a greatly needed link among Florida yacht clubs. It provides for the exchange of information among clubs on a statewide basis. 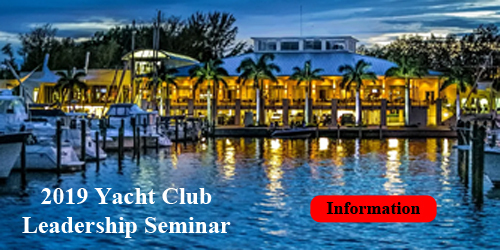 Its educational program is designed to improve the quality of leadership in yacht clubs by providing instruction in the proper functioning of clubs and the customs and courtesies of yachting. 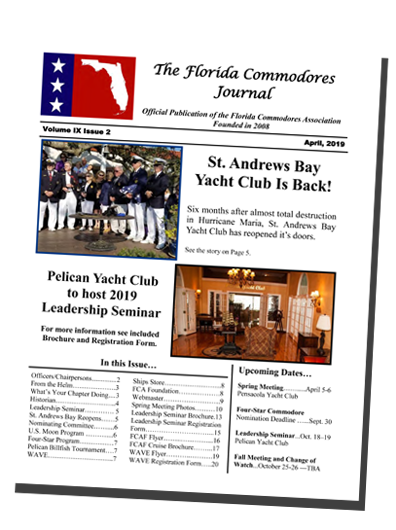 It provides a much needed social link and conduit for interaction among past, current and future commodores of yacht clubs in the State of Florida. It also engages in charitable programs.